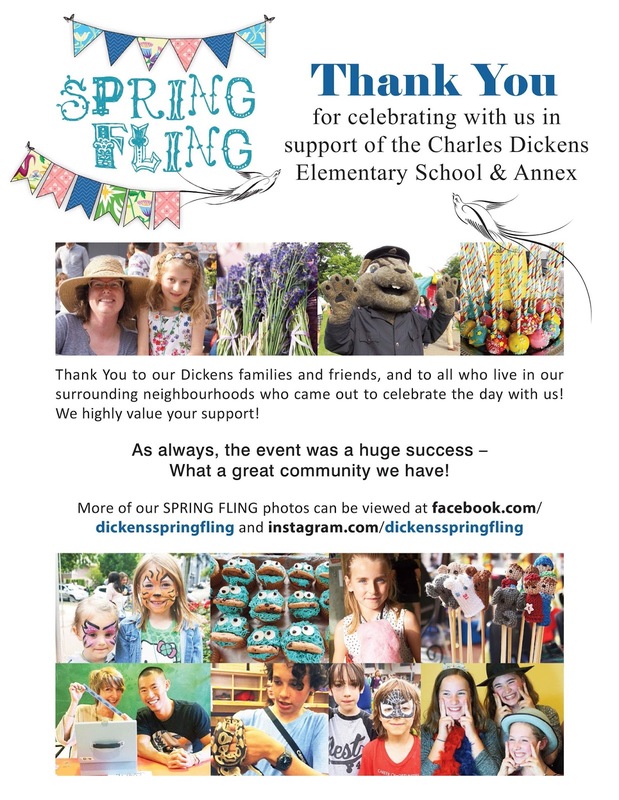 CHARLES DICKENS PAC: Our SPRING FLING Photos are up !!! Thanks for joining us on the day! Our SPRING FLING Photos are up !!! Thanks for joining us on the day!